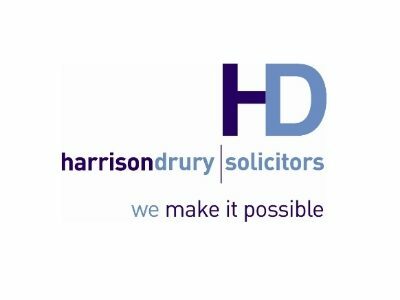 Harrison Drury is an award-winning firm of solicitors with offices in Preston, Garstang, Lancaster and Kendal. We operate across the UK and are members of the Alliott Group, a prestigious worldwide alliance of professional firms operating in over 70 countries. Harrison Drury’s talented and multi-disciplined teams of like-minded lawyers are unwavering in their passion and commitment to successfully advise our clients which include multi-million pound organisations, owner-managed businesses and high-net worth individuals. Growth can lead to more people, new shareholders, new premises, additional funding requirements, new customers, new markets, more disputes (they will happen!) and even merger and acquisition activity. Our commercial team has a raft of legal specialists who all understand the needs of a growing business. At the heart of our approach is a core purpose that we make it possible, whether helping a client buy a competitor, set up a new company, make a will or helping a member of staff enjoy a successful career. It is important to visualise what you want your business to become and why that will benefit you, your customers and your people. When this is done well, engagement with your customers and employees follows on naturally. Lancashire is full of business people who combine hard work and common sense with creativity and good humour. Growing businesses provide great opportunities for their employees to develop, and the communities they operate in to flourish.